Safety isn’t something that teens like to think about. Immature brain development, specifically of the prefrontal cortex, makes teens more vulnerable to feeling distress when pushed by their peers to perform risky behaviors. This means that they’re more likely than adults to engage in risky behaviors even though they understand the risk. So how can parents who are handing over keys to their teens teach them to be safe? Safety can be a difficult idea for teens to grasp. 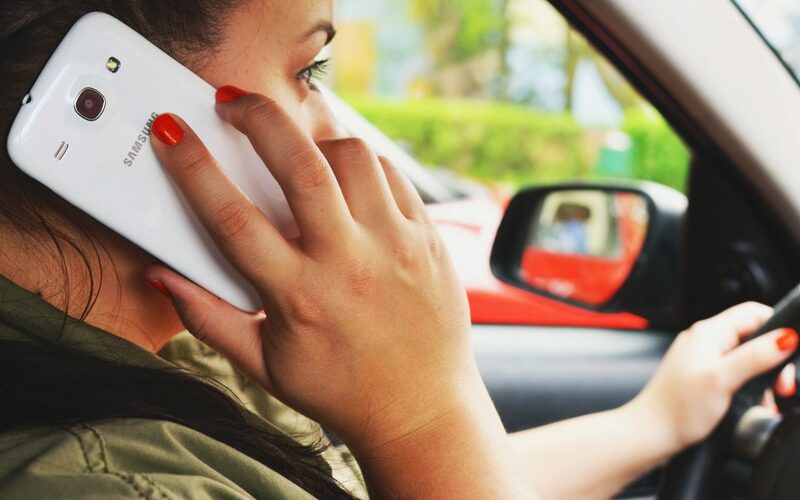 Sometimes, they just can’t seem to “get” the realities behind the risk of texting while driving, driving under the influence, and other similar risky driving behaviors. Parents may be able to reach their teens on a deeper level by having a discussion of the potential consequences of their behaviors. This guide is intended to give an overview of the laws and consequences that affect teen drivers.